Deliveroo has reached untold heights of success. What is its next big thing? It was a drizzly Wednesday night. We fumbled with our rain-battered umbrellas as we fought through the busy streets of Causeway Bay. 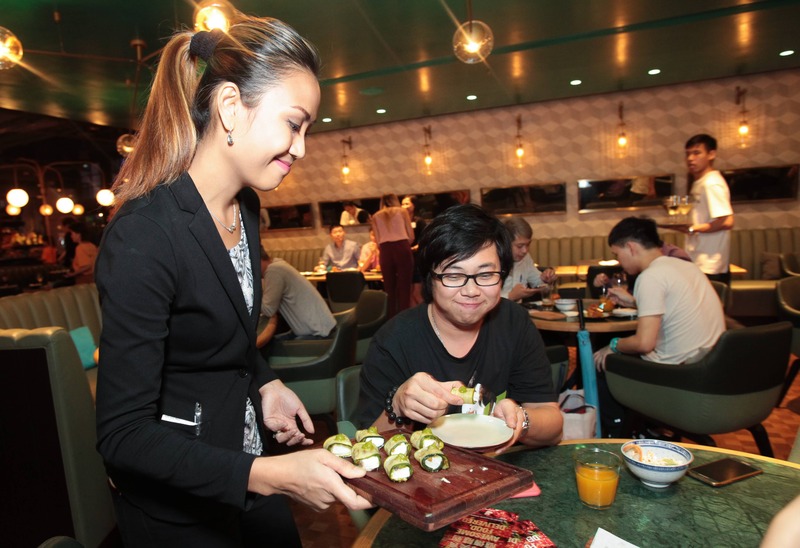 It was a welcome delight when we finally arrived in the warmth of The Fat Pig, greeted by the fervor of the Deliveroo team and the abundance of pork-filled canapes and free-flow drinks. 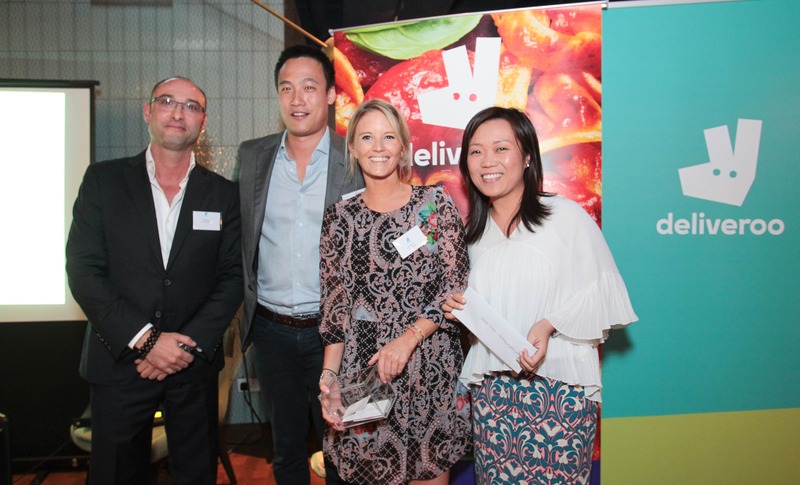 The event in question was the second Networking Social Event hosted by Deliveroo, an enlightening occasion where industry peers mingle and learn from each other in the company of a plentiful array of food and drinks. 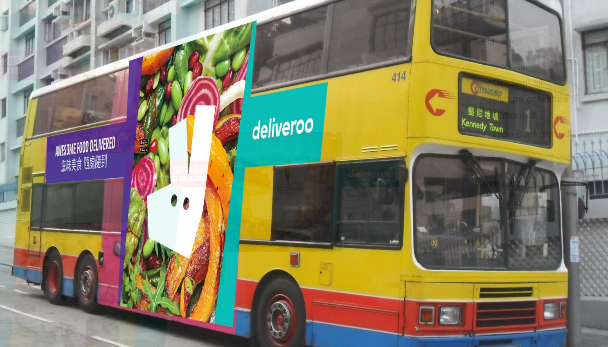 It has been 10 months since the food delivery company entered the Hong Kong market with a bang and since that day, Deliveroo has since expanded to cover 15 districts in Hong Kong, partnering with over 800 restaurants and has built a team of over 300 drivers. 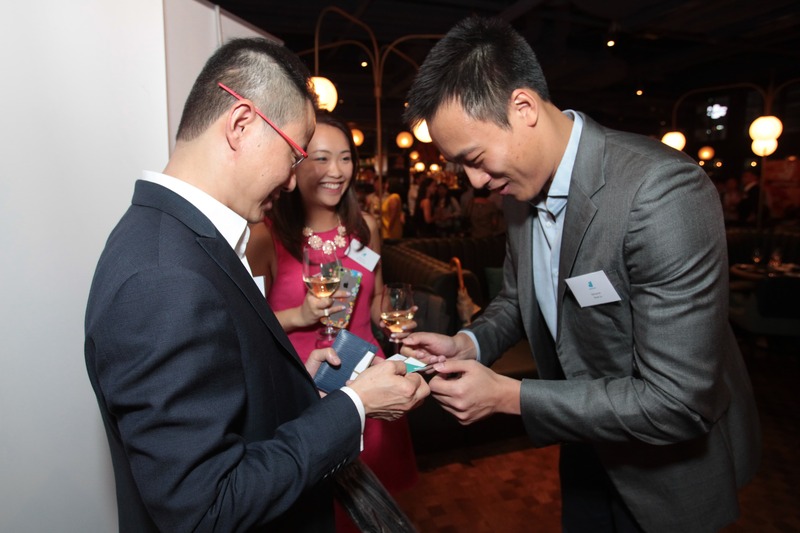 The night was especially anticipated because it was also the night when Deliveroo officially announced its fresh new look to the F&B industry in Hong Kong. Recently hitting its hundredth city across 12 countries, the company has gone through enormous evolution in the three years of its existence. Success comes through change, and the company has decided that it’s time to give the brand a new look to better communicate its positioning. We raised our glasses as we were taken through the changes the company has introduced to inspire customers to see them in a new light. 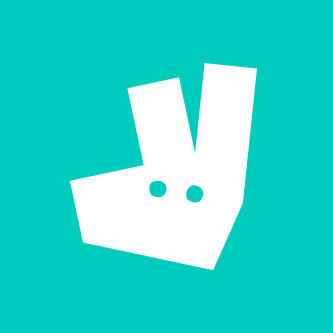 The new Roo wouldn't be complete without a new logo, one that celebrates Deliveroo’s history and its love of food, while adapting to its refreshed commitment to brilliant food delivery service. The overhauled rider kit for its 20,000 riders globally strikes a balance between safety, comfort and aesthetics. 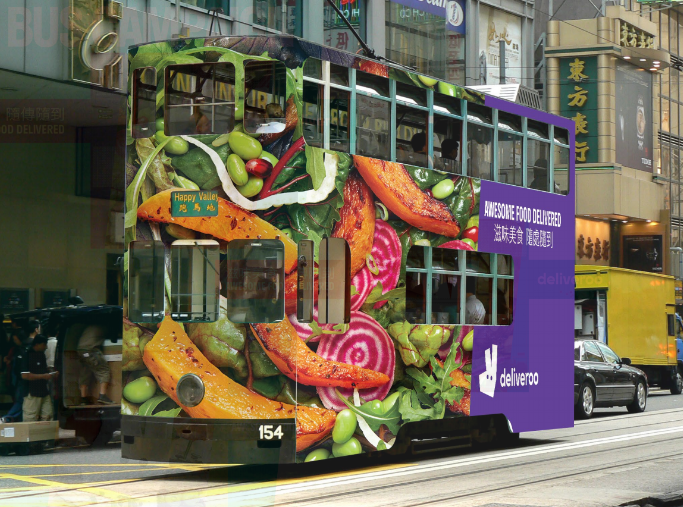 But perhaps the most exciting aspect for Hong Kongers is Deliveroo's new photography style, which features close-up shots of food in bold colours, many of which will be displayed on buses and trams throughout the city, something that has become so signature of Deliveroo’s presence in Hong Kong. 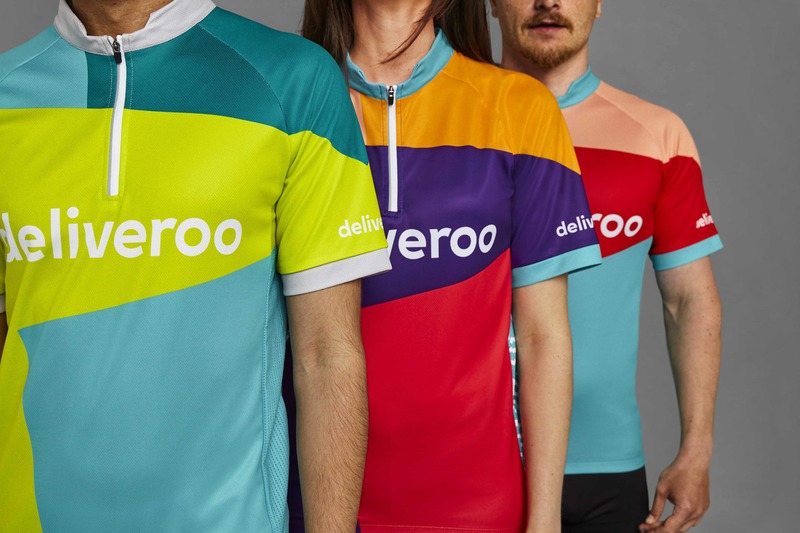 The story of Deliveroo entering the market as a clear underdog, less than a year ago, and achieving virtually unparalleled success is an astonishing one. We are glad to witness the growth of the company and are excited to see them passing many more milestones ahead. And they revealed another piece of news: if you live in the New Territories, expect their service to reach your hungry homes in the coming months! Order now at deliveroo.hk and enjoy $50 off your first order with code NEWROOHK. 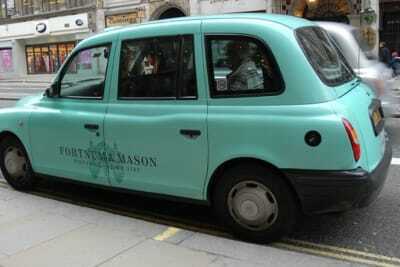 For $50 off first order (new customers only), register and enter "NEWROOHK" at checkout on deliveroo.hk. Valid from 6am 21/09/16 to 6am 30/11/16. Minimum spend of $85 & charge of $20 (“Deliveroo Fee”) applies. Specific menu items subject to availability. See deliveroo.hk/legal for full terms.